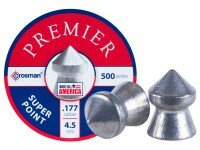 Things I liked: These shot well out of my Beeman 400 but were only reasonable out of my FWB300s. 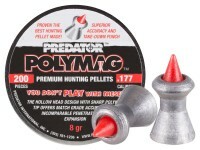 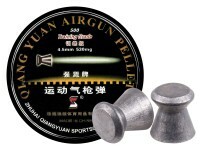 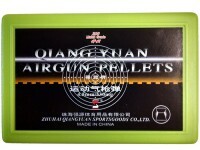 What others should know: You have to experiment with a lot of pellets to find a good fit for your guns. 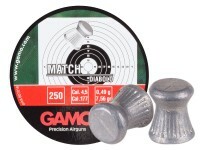 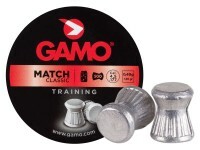 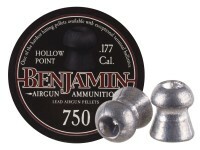 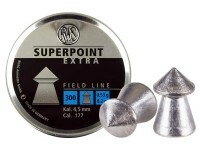 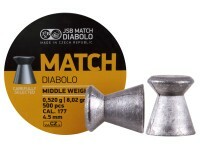 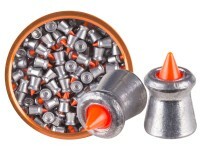 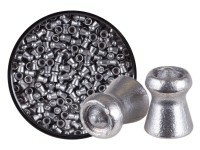 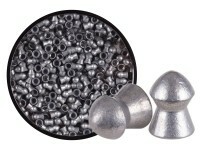 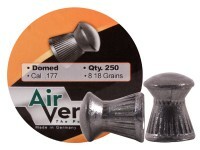 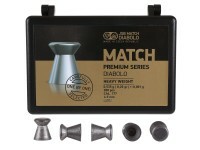 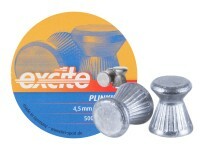 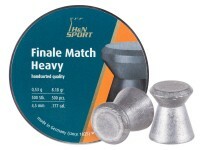 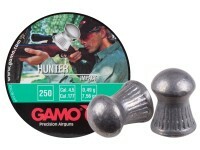 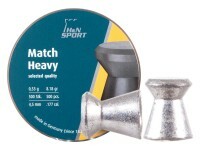 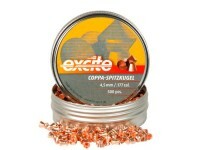 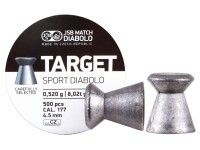 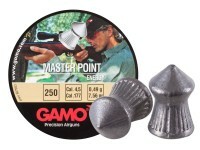 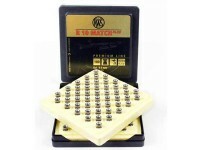 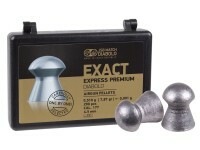 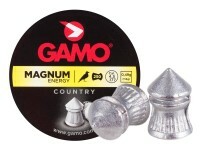 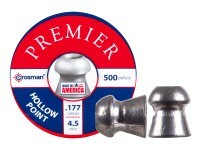 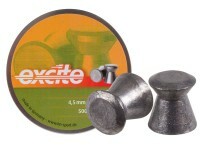 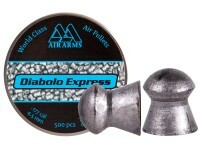 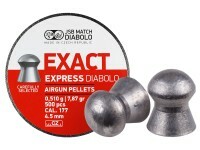 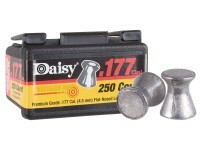 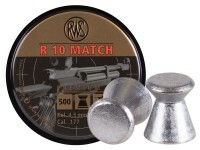 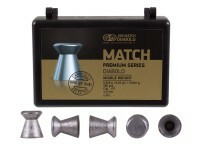 I am still on the hunt for the perfect match pellet for my target rifles. 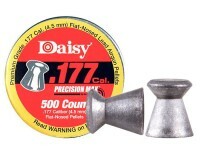 Things I liked: Its accuracy was good despite some flaws. 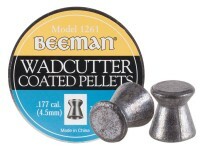 Things I would have changed: These pellets were more corroded for being in a new packaging form. 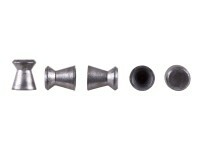 Also, it was not the usual H&N quality, the skirts were less uniform. 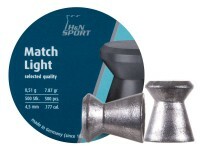 Overall even the cheapy H&N Excites were better in look and uniformity. 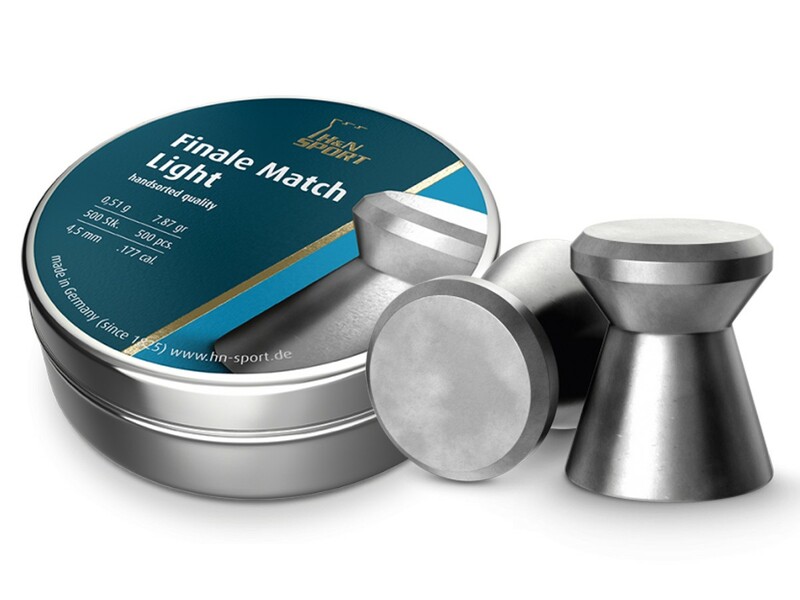 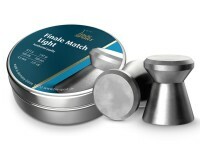 What others should know: I'm a big fan of H&N pellets but these Light Match will not be on my list next time. 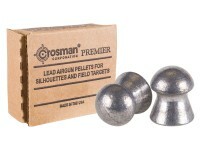 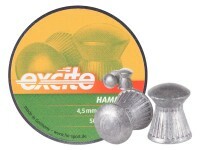 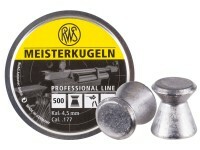 The RWS Meisterkugeln and Hobby pellets are much better options for light pistol pellets under 8gr.